Prime Minister Benjamin Netanyahu has frozen tenders for construction in West Bank settlements, amid a renewed Western push to resume peace talks between Israel and the Palestinians, Army Radio reported Tuesday. 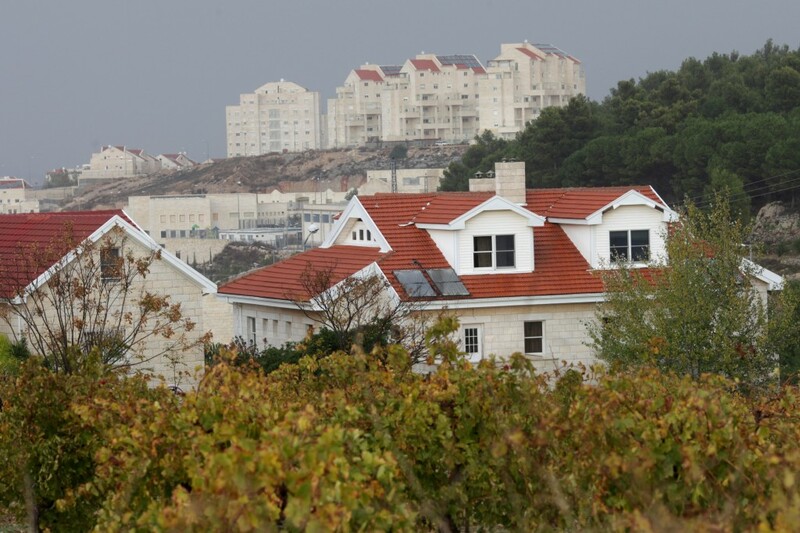 Housing and Construction Minister Uri Ariel of the pro-settler Jewish Home party was given the instruction to delay new West Bank construction projects, likely due to American pressure, in a move that would require special approval for any project, the report said. Netanyahu promised US Secretary of State John Kerry to “rein in” settlement construction in the West Bank and East Jerusalem until June, the Haaretz daily reported. Late last year, Netanyahu announced a series of housing projects in the West Bank in response to the Palestinian Authority’s successful unilateral bid to upgrade its status to nonmember observer state in the United Nations. Ariel refused to comment on the report in an interview Tuesday morning, confirming onlythat he was set to meet with Netanyahu upon the prime minister’s return from China. Asked by Army Radio about rumors that his Jewish Home party would withdraw support for the budget if a settlement freeze is implemented, Ariel said that he would stick by previous statements he had made on the issue, implying that his party would indeed undermine efforts to pass the budget. Palestinians have been demanding that Israel halt all settlement activity as a precondition for resuming peace talks. Thus far, Netanyahu has maintained that settlement construction was among the issues to be discussed at the negotiating table, along with other final-status issues such as Jerusalem, the Palestinian refugees, borders, and security. In November 2009, facing mounting pressure from US President Barack Obama, Netanyahu implemented a settlement freeze that lasted 10 months. Talks briefly restarted at the end of that period, but PA President Mahmoud Abbas then aborted them, and Netanyahu did not extend the freeze. In a speech in Jerusalem in March, Obama urged Israelis to “recognize that continued settlement activity is counterproductive to the cause of peace.” He also told Abbas in Ramallah to get back to the talks without preconditions. Obama’s visit to the region signaled a renewed American-led bid to relaunch peace negotiations after over three years of stagnation. To that effect, Justice Minister Tzipi Livni, who is heading Israel’s diplomatic efforts vis-à-vis the Palestinians, is set to meet Kerry in Rome on Wednesday.